Today’s healthcare consumers expect a high level of service that extends well beyond the exam room. 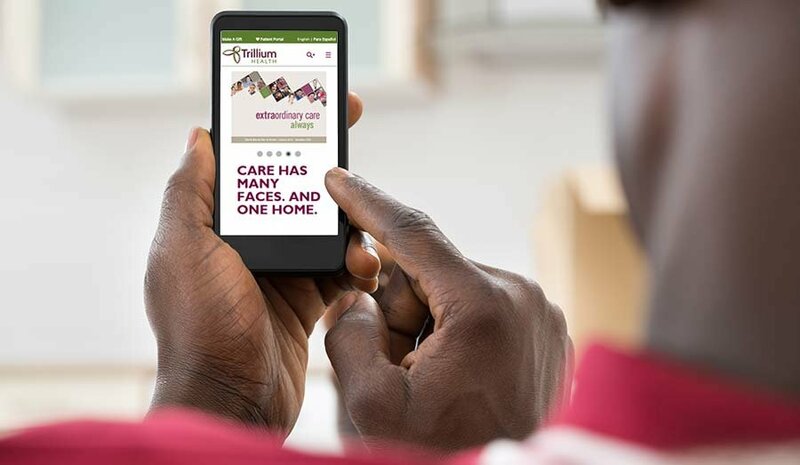 Online patient portals now provide a secure way to communicate with patients over the internet, reducing resources needed for answering phones and freeing staff up for other critical tasks. Maintaining a highly capable team is a key ingredient for success in the modern healthcare industry. 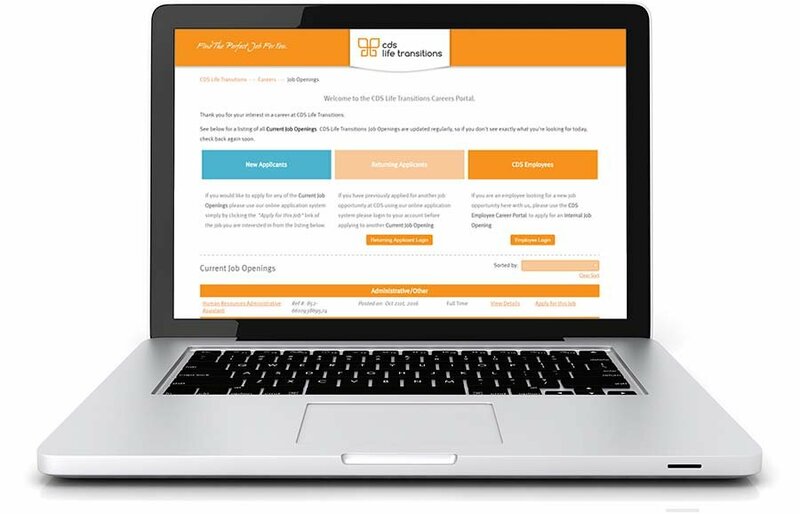 Our recruitment tools allow you to maintain up-to-date job postings to your website with ease. Managing candidate resumes could not be easier since it is all included your website administration panel. A proactive brand strategy goes a long way in establishing a level of trust, especially in the medical field. 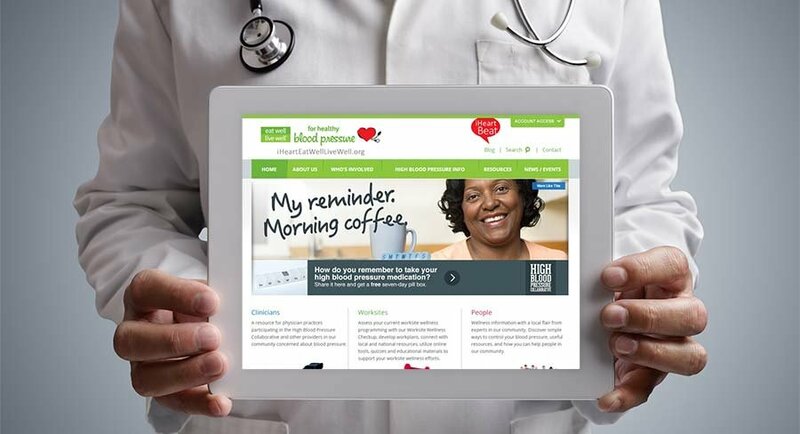 Our team can help boost your presence by providing quality messaging, design and brand identity elements to convey what is truly unique about your medical practice. Your reputation depends on it.